Myerchin Generation 2 Folders, featuring the Frame Lock system – making it easier to use, clean & maintain your knife. 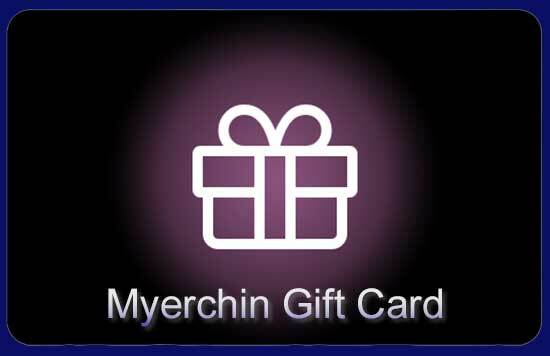 Be sure to browse our Store and choose your favourite new Myerchin Generation 2 Folder. 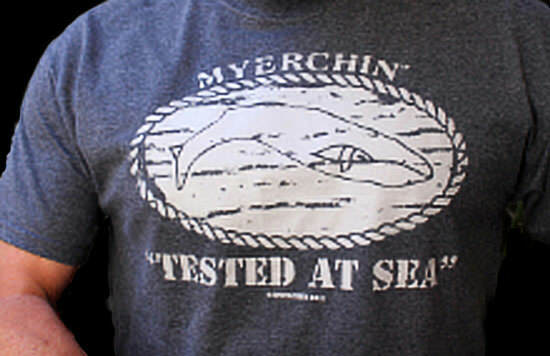 Myerchin Generation 2 Fixed Blade Offshore System , featuring improved ergonomics, thicker blade, shackle slot in the blade, traditional sailor’s sheepsfoot design. ‘Classic’ Bone Handle – This limited edition is now no longer available. The Generation 2 Fixed Blade Range. An advancement on the ‘Original Offshore Systems’. Featuring improved ergonomics, thicker blade, shackle slot in the blade, traditional sailor’s sheeps foot design. Be sure to browse our Store and choose your favourite Myerchin Generation 2 Fixed Blade. ‘Knife Review’ – Click to read on-line version of the article. Classic Boat Magazine July 2013 Independant ‘Sheath Knife Review’ ‘EDITORS CHOICE‘ Click to read on-line version of the article. Replacement Sheaths and accessories for existing Myerchin knife systems.